We have an exciting opportunity for an organised and motivated individual to assist the founder of The Avid Seamstress, Lisa Falconer, on a variety of tasks across the operational side of the business. 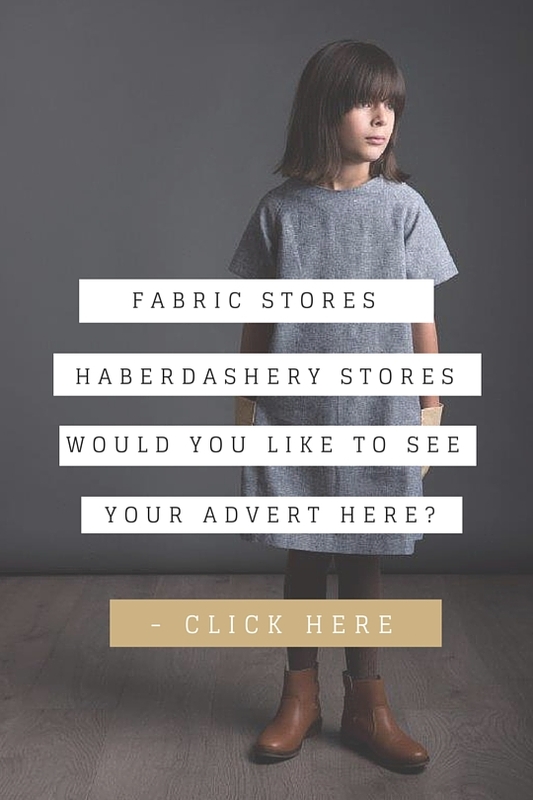 It’s a great chance to join our brand at a busy and exciting time and would be perfect for someone with a genuine passion for sewing and our products. 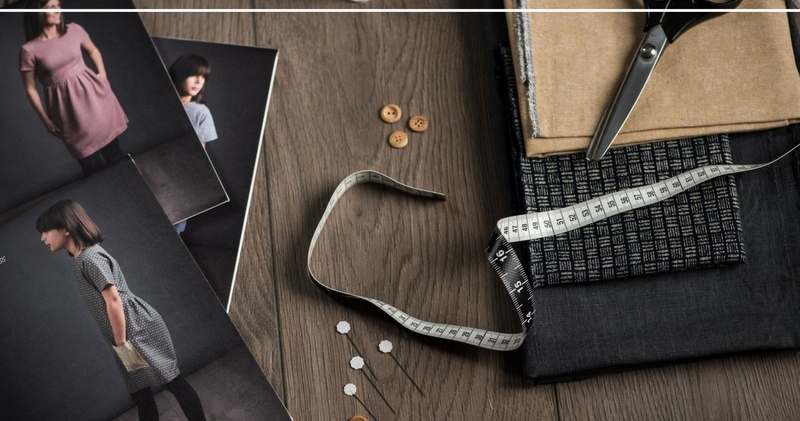 This is an incredible opportunity for someone who loves the sewing world so any knowledge of the sewing industry and any sewing experience would be advantageous, although not essential. This is a part-time position based in Enfield, London. The hours are approximately 12-16 hours per week preferably spread over 3-4 days. We expect that the hours may increase during busy periods and decrease during quiet periods. 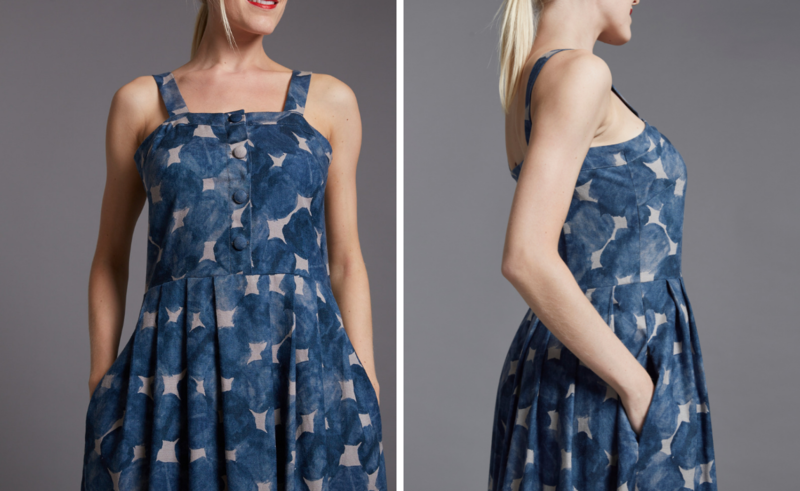 The Avid Seamstress is a London-based sewing pattern company dedicated to helping modern women enjoy the art of sewing. 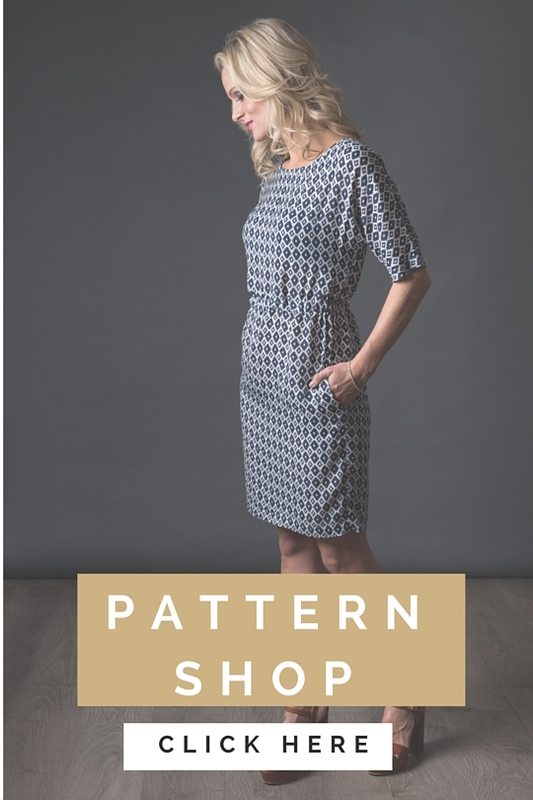 We produce versatile & multi-functional sewing patterns that are not only stylish and practical but also patterns that aim to bring together a community of women who empower and inspire each other through sewing. You will have an incredible eye for detail, ensuring that each task you undertake is done to the highest level. Multi-tasking is the core of this role and our ideal candidate should be able to adapt accordingly to the daily needs of the business while exploring opportunities to add value to the role.